The Delhi Jal Board (DJB) has joined hands with MobiKwik to make payment of all water bills by the citizens easier. MobiKwik, in a report said it is one of its kind first such partnerships with a state government in the country whereby citizens using the wallet can digitally pay water bills. 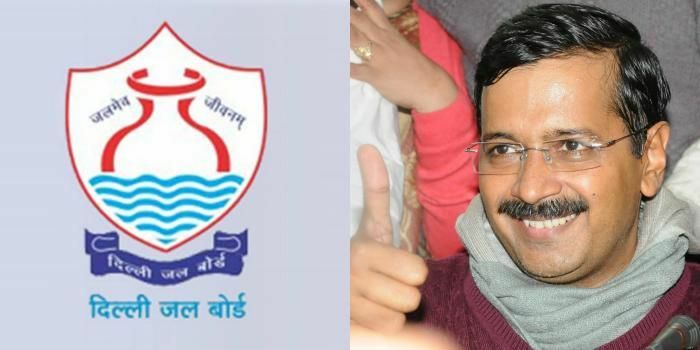 Chief Minister Arvind Kejriwal will launch Delhi Jal Board mobile app on January 21, 2016. The launch of the DJB mobile app is touted to be the next big project launch for the Arvind Kejriwal government. The DJB mobile app will provide facilities of online payment, view and download previous bills and payment receipts. App users will also be able to view profile details and water consumption graph. "We are thrilled to partner with a progressive state government that blends technology and innovation to unlock more value and ease of living for its citizens. It is our proven credentials as a user-friendly mobile wallet based on a robust technology platform that made Delhi Jal Board choose us as a partner in its digital journey," Bipin Preet Singh, Founder CEO, MobiKwik, said. The wallet provider will soon launch an initial cash back offer to encourage Delhi residents to pay their water bill using the DJB app.